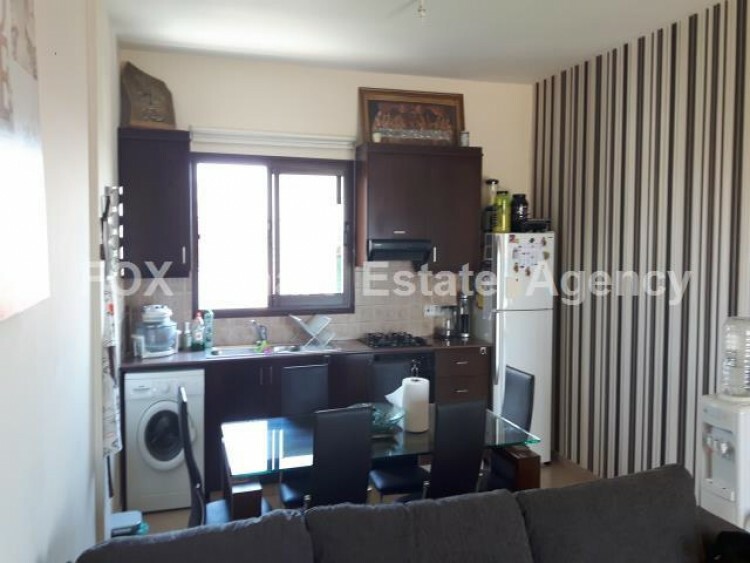 Specious fully furnished two bedroom apartment for sale in a small building with only 6 apartment. 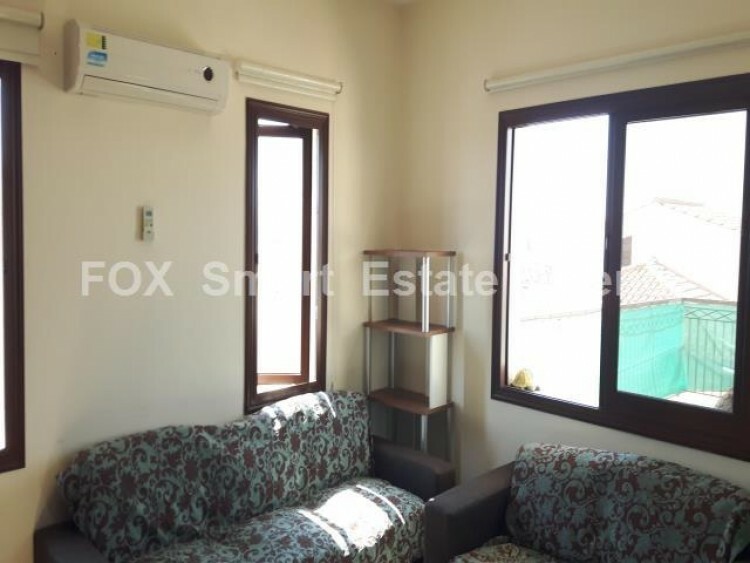 78 sqm covered area and huge veranda 80 sqm. 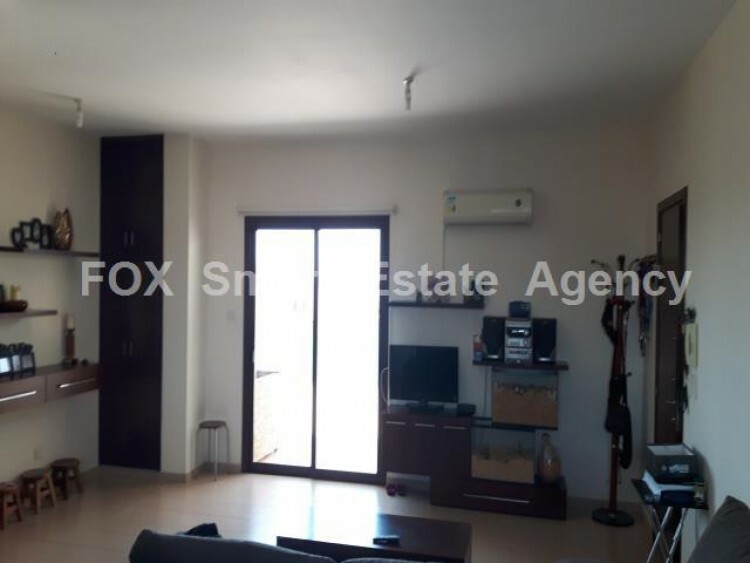 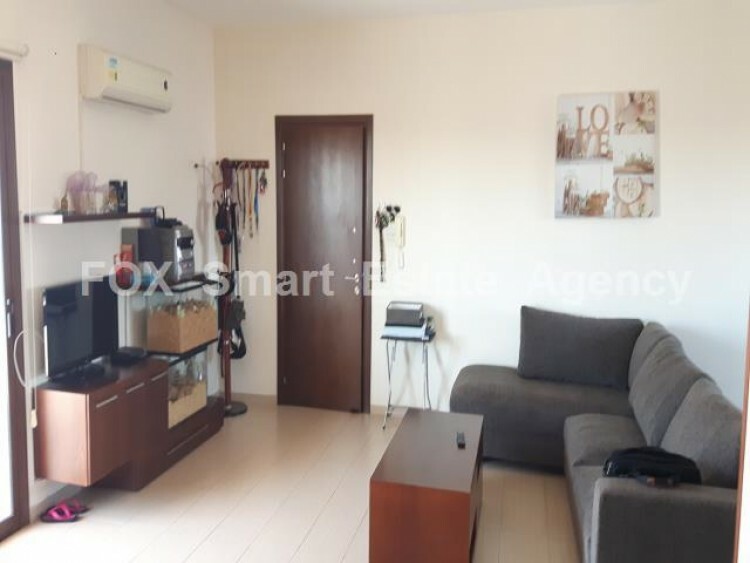 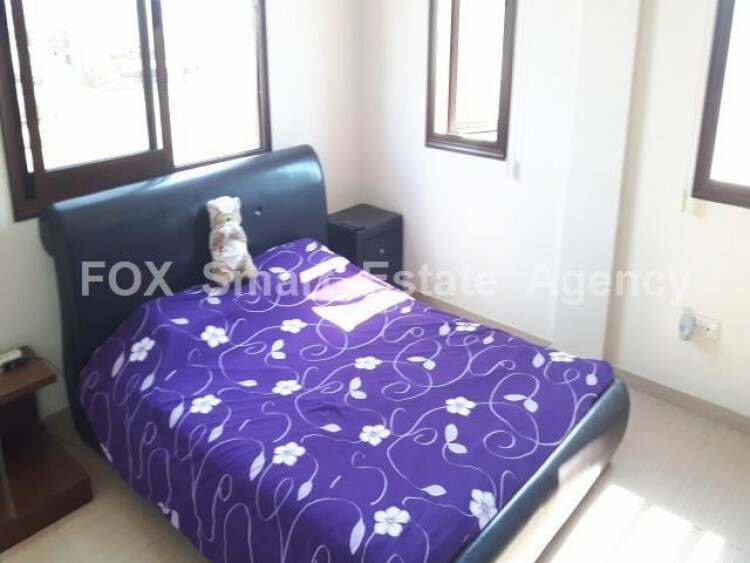 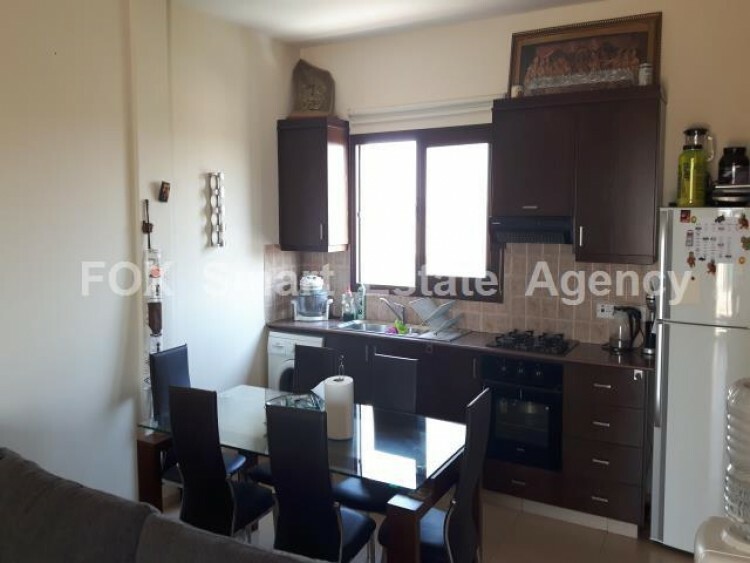 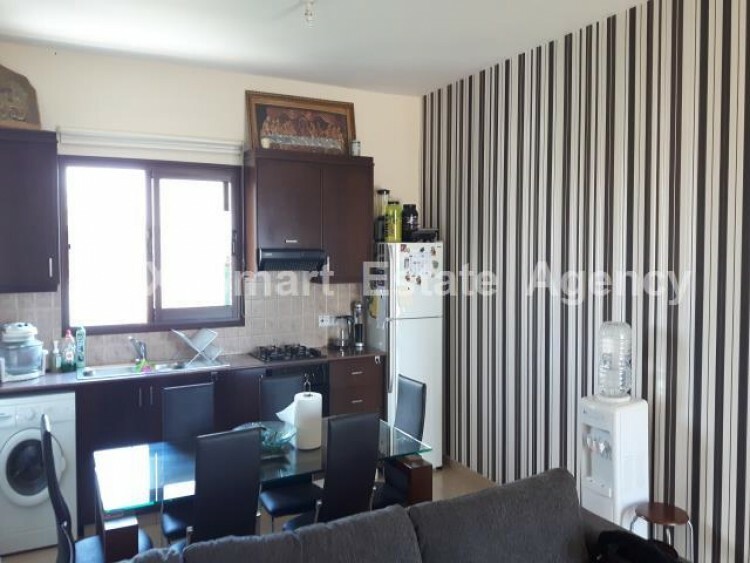 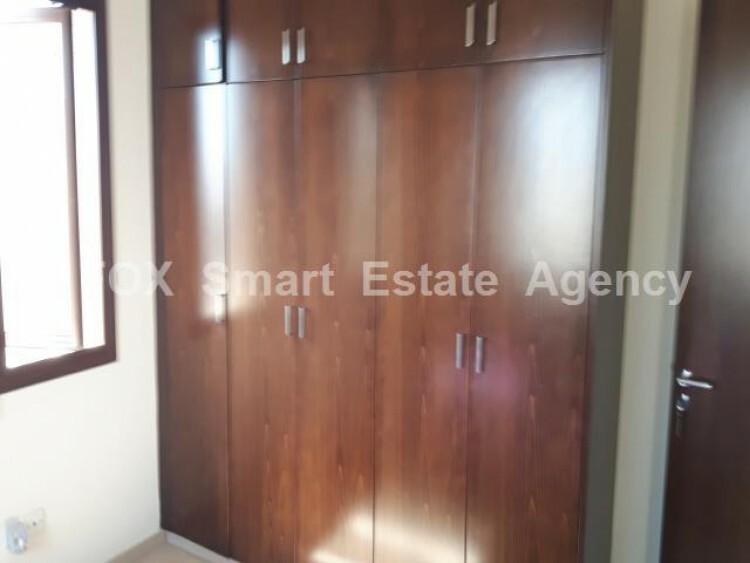 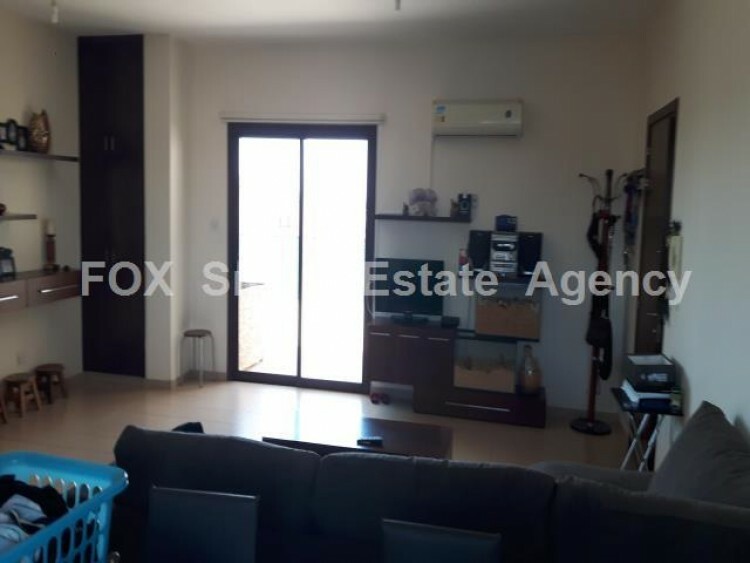 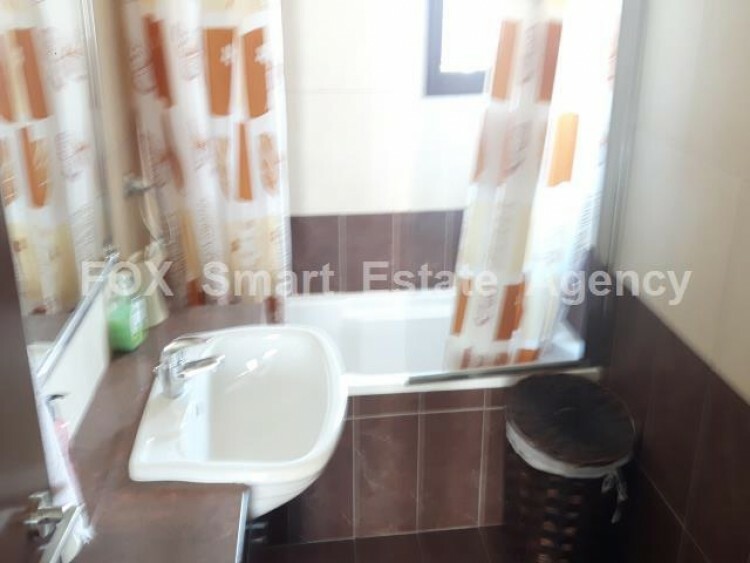 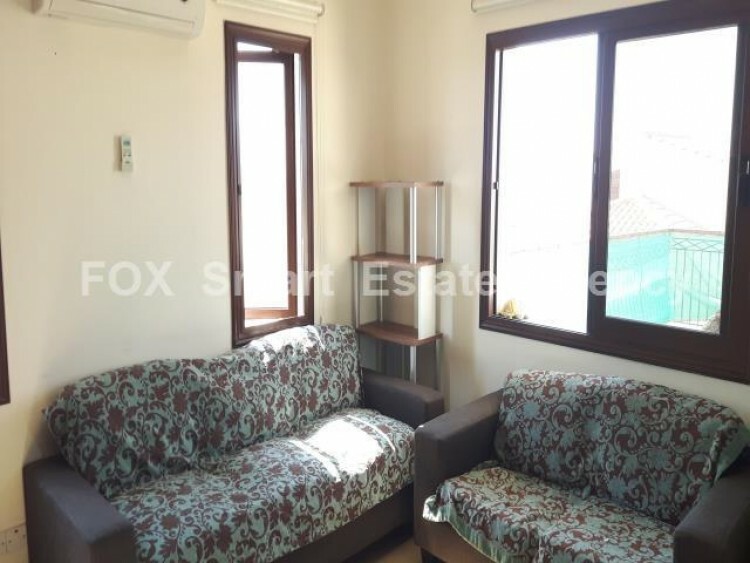 Located in excellent and quite area in Aradippou, close to all amenities, 5 minutes to the center of Larnaca and has easy access to the highway. 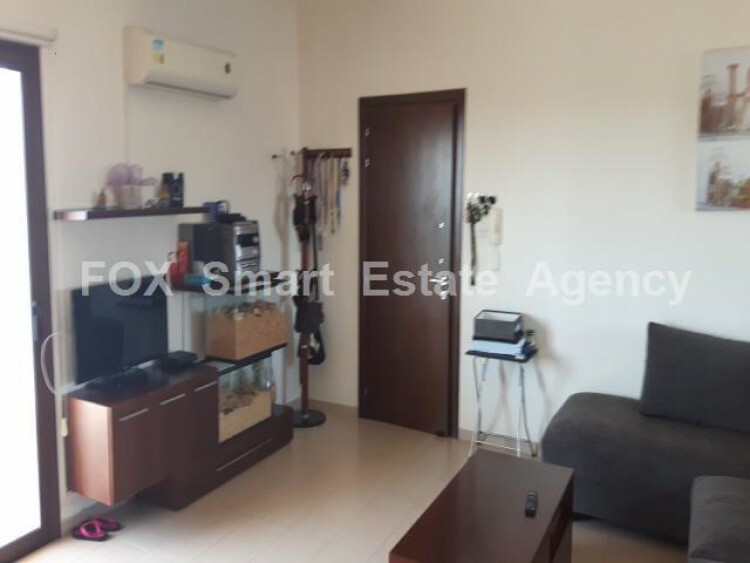 Open plan kitchen/living room/dining area, two single bedroom and family bathroom. 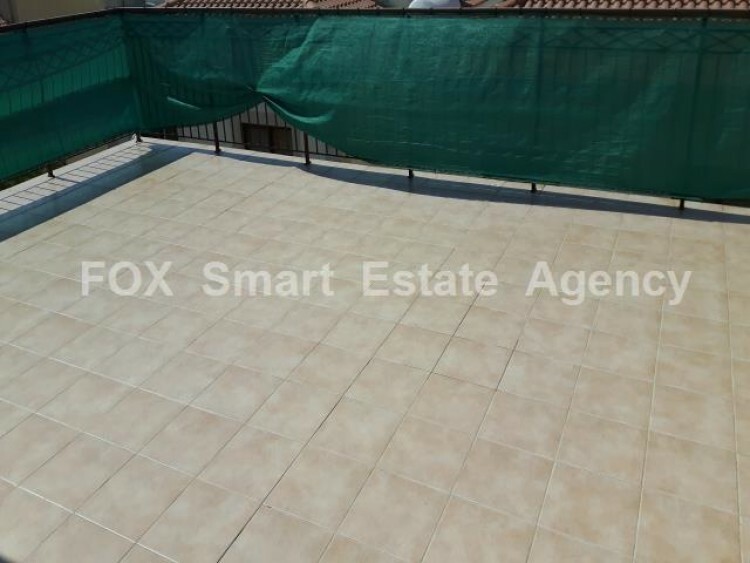 Parking covered and has title deed.